This Limited Edition, 2017 model is one of the best deals you’ll get on an advanced, high quality road bike this season. The Motobecane Immortal Ice features Shimano Ultegra 6800 technology, is made from high quality carbon, and features 22 speeds to get you through any road conditions. This bike offers plush riding, incredible handling, and a lightweight full carbon frame for male and female riders. 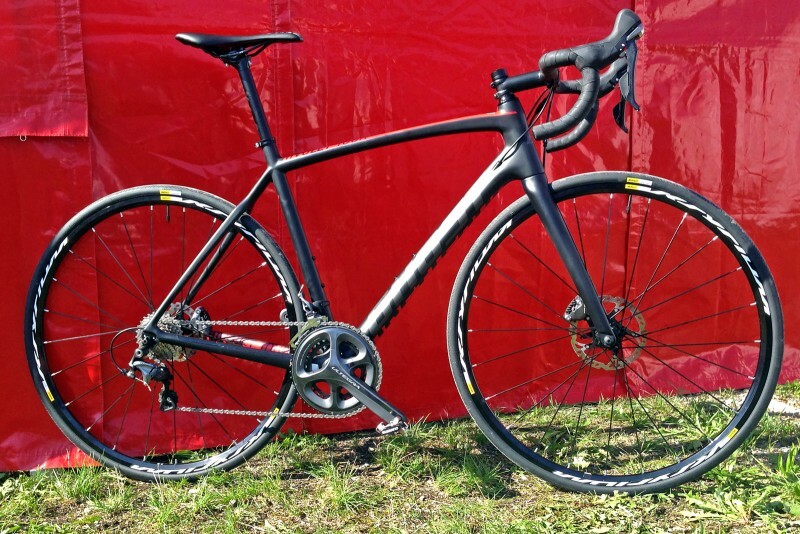 This improved 2017 model features high modulus carbon fiber monocoque frame and fork, a Mavic Aksium wheelset, and a super light 16.5 pound frame. The new group in Shimano called Ultegra 6800 is a faster, lighter, and much cooler looking upgrade. It is actually close to dethroning the Dura Ace — the parts are virtually identical. You will know you’re getting a fantastic deal with this bike after seeing the specs below and seeing how much this bike is on sale for! Crank / Bottom Bracket: Ultegra FC-6800, Double Hollowtech 2, for Rear 11 Speed, 50 x 34T (BSA). External Bearing Bottom Bracket. The retail price of this 2017 Motobecane Immortal Ice is actually $3,995! This is a high quality bike and there are only a limited number available. 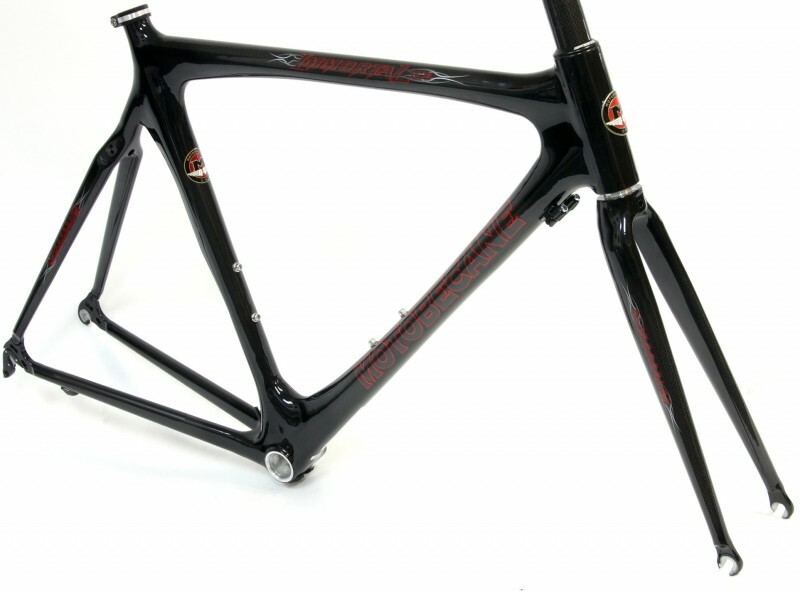 You can purchase this entire bike, not just the bike frame, for only $1,499.95 on BikesDirect.com. Free shipping is included and the bike is 90% assembled upon arrival. 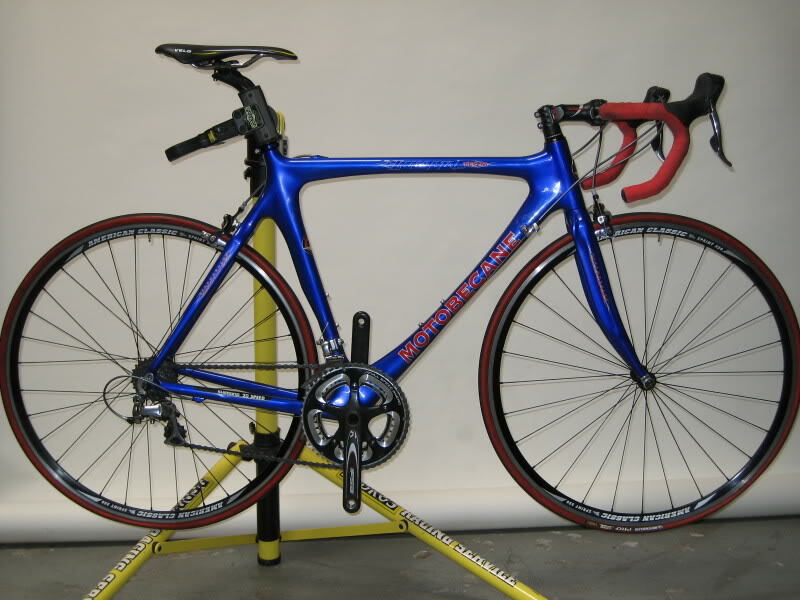 Overall, this bike can be compared to a $4,000 Trek or Specialized brand road bike in terms of its component parts, frame, and quality materials. 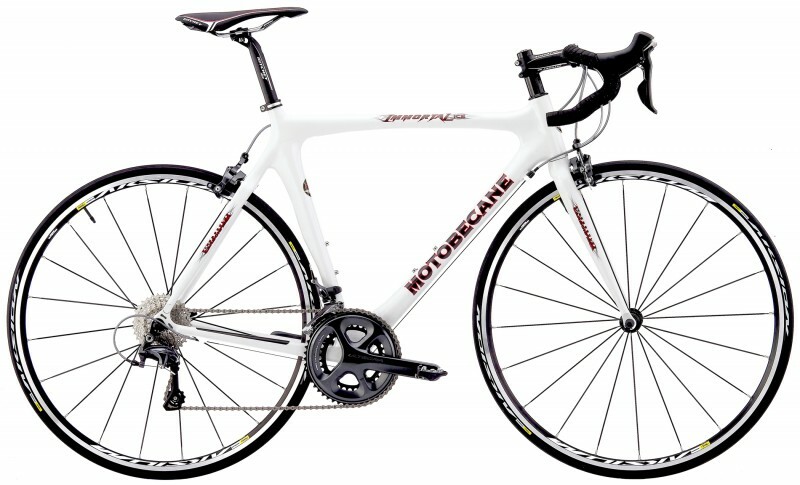 At this price, this Motobecane is more affordable than ever and you can own a real pro bike for under $1,500! 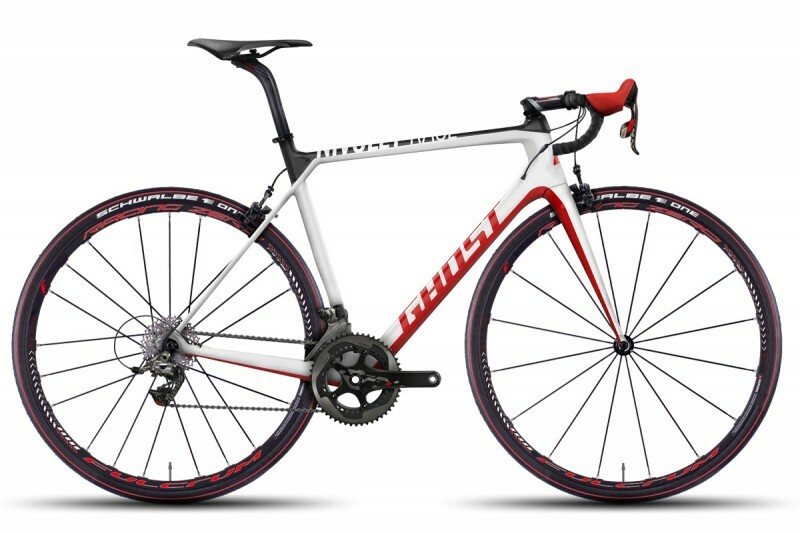 The 2016 Ghost Nivolet is a super slim and lightweight road bike that features Shimano 105 components, an Aluminum Alloy frame, and reliable comfort and performance. Whether you want this bike for your bike group, long rides, or tough training sessions, the Ghost is up to the task. The Aluminum Alloy frame is lightweight and provides the rider with very responsive handling and durability. 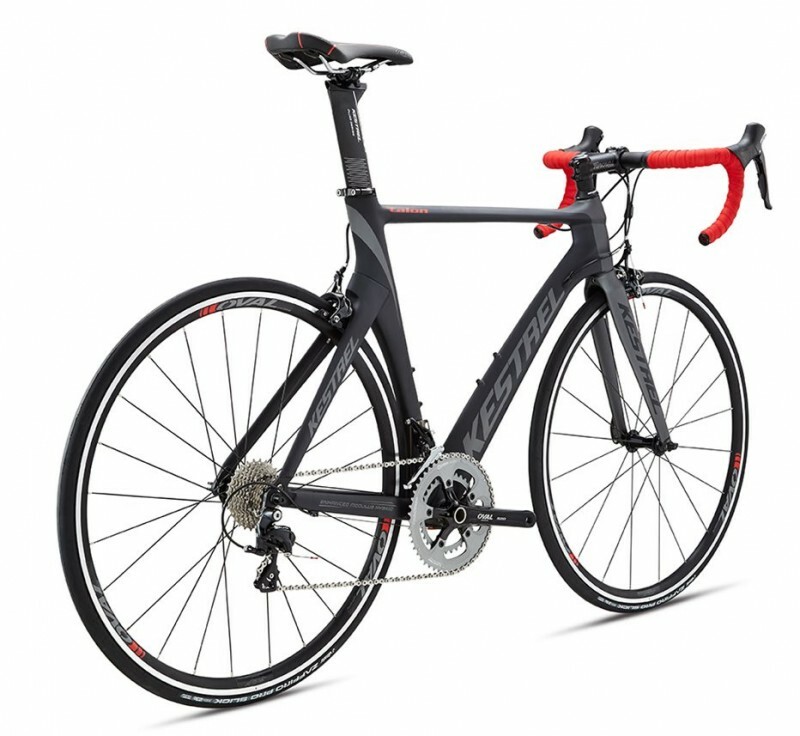 The relaxed geometry offers riders a more upright riding position than other racing road bikes do. The Shimano 105 component parts include a compact crankset and 11 Speed and an 11-28t cassette that provides a wide range of gear options for a multitude of gradients. The 105 STI brake / shift levers and front and rear derailleurs offer the rider precise and quick shifts through all of the 22 gear combinations. The Alex AT510 rims are wrapped in Schwalbe Lugano 700 x 25c tires for a fast, smooth, and reliable performance. The price of the 2016 Ghost Nivolet 105 is around $1,349. Sold exclusively by REI in the U.S., this 2016 Ghost Nivolet 105 is the perfect bike for anyone seeking high quality performance for a great price. The 2016 Aero Carbon Kestrel Talon is a 22 Speed road bike that incorporates Shimano 105 components to make an incredible carbon fiber racer. This unisex bike has impressive materials and components for an even more impressive price. Available in following sizes, this bike will fit anyone from 5 foot 5 inches to 6 feet five inches: 48cm, 52cm, 55cm, 57cm, and 60cm. The Talon was one of the first aero road bikes to hit the market back in 2007, and since then, aeros have been incredibly popular for its value, versatility, and performance. What set this style apart was the Talon’s versatility in that it allows the rider to choose a triathlon-style or road-style position. The high carbon fiber platform of this 2016 Kestrel Talon is constructed by Kestrel’s Enhanced Modulus Hybrid carbon (EMH), which is a combination of 700K and 800K carbon fibers. 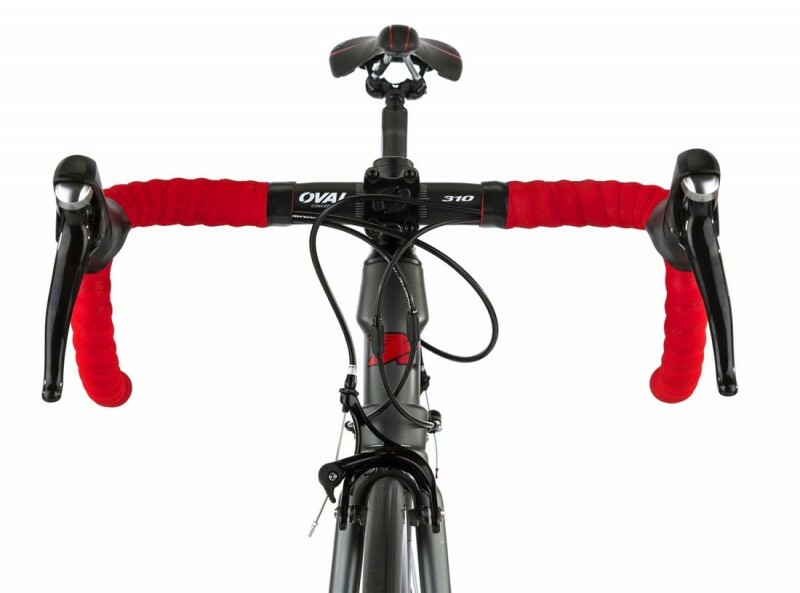 This makes the bike stiff and lightweight while allowing superior compliance. This Talon was designed in the A2 Wind Tunnel and the components and frame are aerodynamically sound and contoured for optimal speed. The fully internal cable routing system ensures a clean airflow over the whole bike. 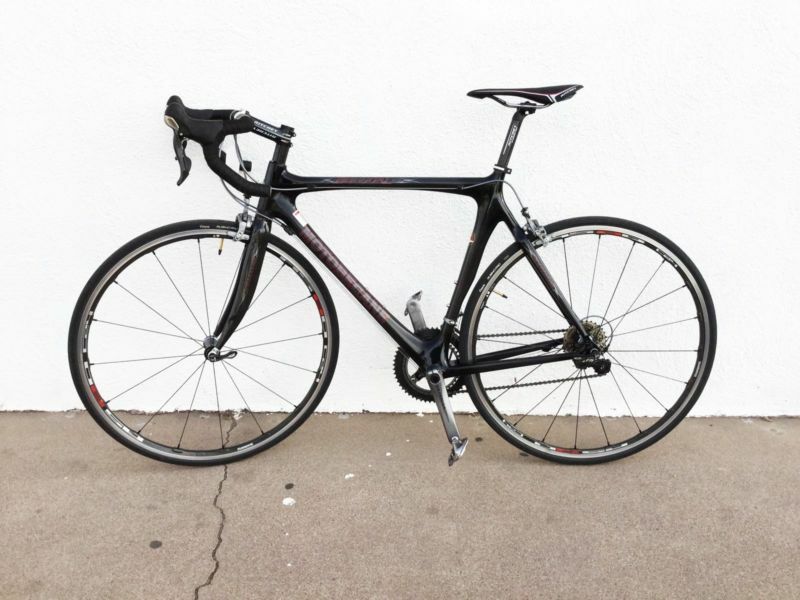 This road bike comes with Shimano 105 STI shifters, a road saddle, and Oval Concepts road bar. View the specifications below and check out the incredible price that you can bag this one of a kind road bike for. 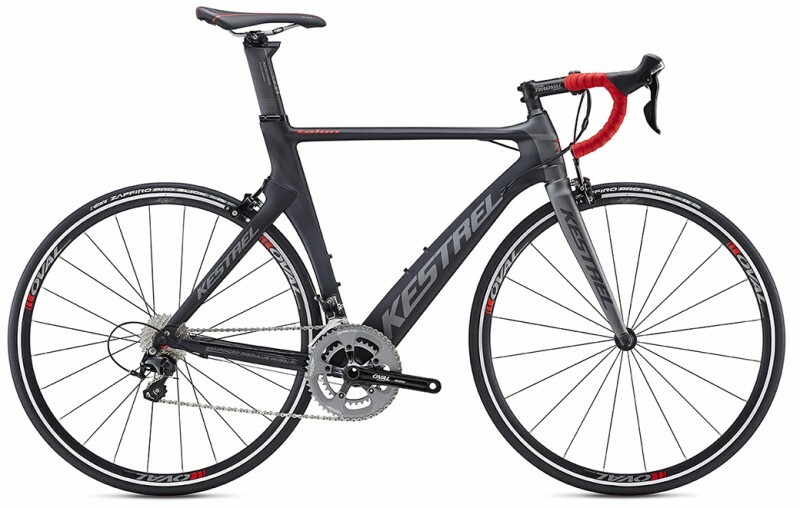 The price for this unisex Aero Carbon Kestrel Talon road bike is incredible. 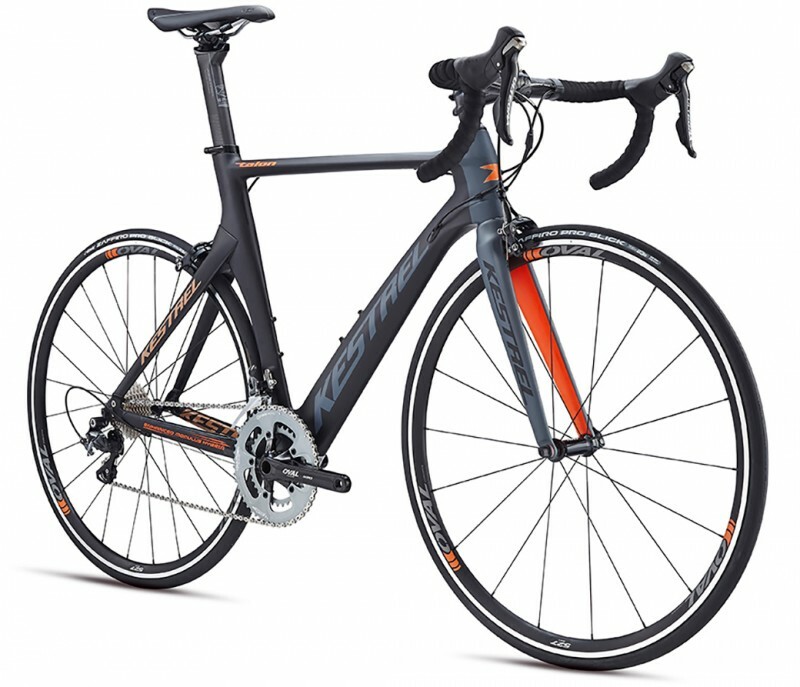 This 2016 model retails for $2,795, but you can purchase it on sale at BikesDirect.com for only $1,299.95. Shipping is free and the bike arrives 90% assembled. 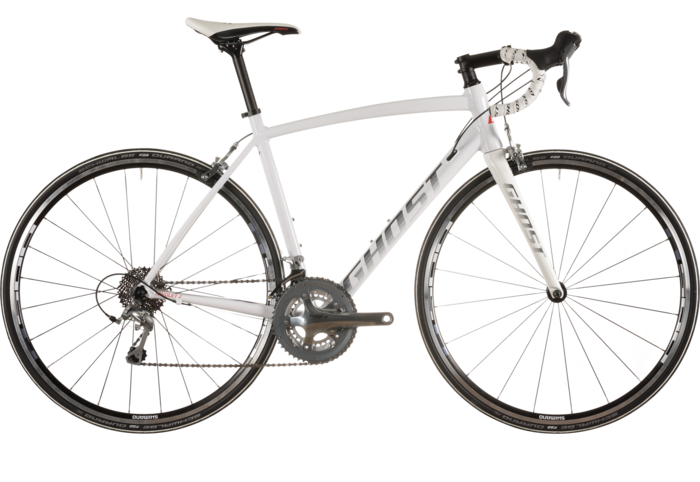 Comparable road bikes equipped with similar components and materials are going for at least $2,500 and up. Now is the time to take advantage of a deal like this and get yourself a pro bike at an economical price.